finally!! water with some H2O !! COMING SOON, carbon dioxide with CO2!!! 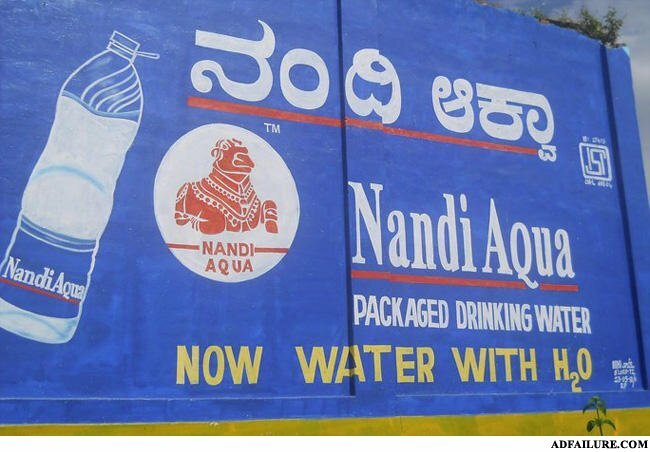 Water with H2O? YOU DON'T SAY! Before I die, my sons, I wanted to tell you one thing... You can make wine from grapes. i never had water with H2O before....never! when he got home frome school?